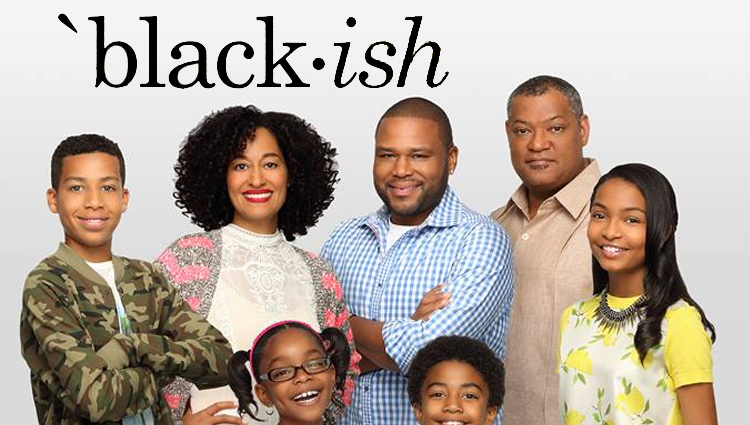 We must admit, 2015 has been a great year for television! There have been so many great shows to tune in to, even on non-standard formats (i.e. the online streaming variety). Therefore, we are going to share our favorite television series—both old and new—with you! However, we do want you to be aware that our list is in no particular order—we don’t know how to rank them because they’re all such good choices. As a spinoff of The CW’s Arrow, it has managed to captivate audiences. It’s so good, that it may even be better then its predecessor. 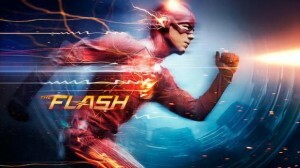 With the rise in superhero shows returning to television, we are glad to see this one leading the pack. On this lovable drama of the telenovela variety, it combines a unique plot alongside drama and lovable characters. Gina Rodriguez—who managed to nab a Golden Globe earlier in 2015 for her role—is captivating. However, one of the best things about this show is its unpredictability. This manages to keep viewers intrigued and continuously coming back for more. Viola Davis is a beast. In this show, it has allowed for society to see Davis’ abilities within her acting talents. With compelling storylines, a great ensemble cast, and Davis of course, it has the ability to keep one on the edge of their seat. Although this show’s final season had a limited episode span, it made all thirteen episodes count. In doing so, the series jumped forward to the year 2017. Loyal viewers got the farewell season they deserved as they had the opportunity to see where their favorite Pawneean’s lives were heading. Unfortunately, this final season didn’t get the credit it deserved during this year’s awards season. Despite this, we are still sad to see this comic gem go. On this groundbreaking show’s sophomore season, viewers are continuously entertained by the politically incorrect humor that makes this show what it is. 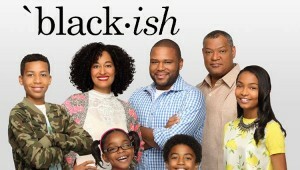 Since previous favorites like Everybody Hates Chris—among other shows of this caliber—have ended, Blackish is helping to revive this familiar genre of comedy. Yes, the show primarily discusses race. However, its fresh approach makes it one-of-kind. On the Amazon hit series, we see Jeffery Tambour in a new light as his character decides late in life to transition into a woman. This show was easily a knockout, scoring Tambour Emmy and Golden Globe nominations. Additionally, this show is perfect for this time period where society is beginning to see change within the transgender community. If nabbing Rob Lowe and Fred Savage to star as brothers on this freshman sitcom wasn’t already a huge win, but it is actually a comic genius. In having one of the most original storyline’s in a long time, The Grinder utilizes it to its advantage. Yes, we are aware that this show has newly arrived to television this fall. However, this quirky gem is a show that everyone needs to keep their eyes on. We must admit, we were a but skeptical when had originally heard that the film Fargo was going to become a television series. However, we are happy that we had been proven wrong. With a brilliant ensemble cast and captivating story lines, we can’t hide our addiction to this FX drama. 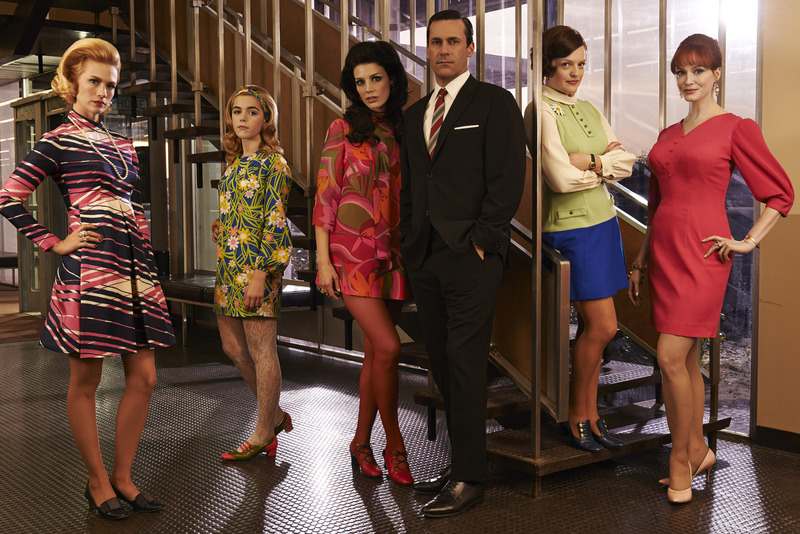 Betty Francis (January Jones), Sally Draper (Kiernan Shipka), Megan Draper (Jessica Pare), Don Draper (Jon Hamm), Peggy Olson (Elisabeth Moss) and Joan Harris (Christina Hendricks). Mad Men has always been a favorite of ours. Therefore, we are sad to see it go—especially after a great final season. Unfortunately, this AMC alumni program has been snubbed through Emmy’s nominations—other than John Hamm’s—and at the Golden Globes as well. Despite that, we can never forget such a memorable series like this gem. South Park’s current season is different from previous seasons because it has kept up with a continuous story like, a characteristic that is different from cartoons. Despite this, it was a smart and bold move on their part because this is definitely one of the show’s best seasons yet. This crude cartoon embraced Ex-Machina vibes—amongst other elements—into the storyline to create a creative South Park masterpiece. Loyal fans probably wouldn’t have it any other way.